The rental market is very competitive and as the old saying goes if you snooze you lose! Let us help you become ready to rent! 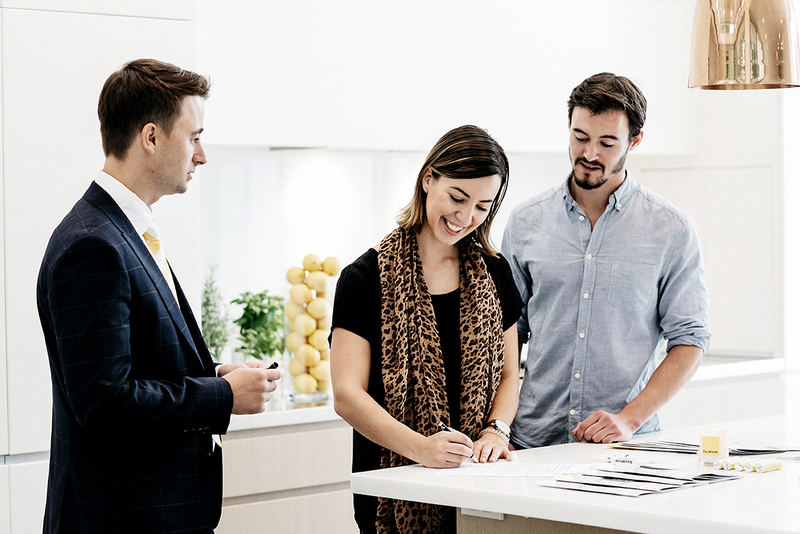 At Ray White Shellharbour City we head one of the largest rent rolls in the area and understand the frustrations of trying to find and secure that new rental. Here are some tips that may help you get in first. Set up rental alerts on real estate websites like realestate.com.au or domain.com.au so you are first notified of any new listings. Attend the first open inspection of the property. Confirm open inspection times the day before you view the property. Download applications from the agent’s website or obtain from their office and have them ready at the viewing. Make sure you meet all the requirements on the application e.g. enough I.D; all previous rental history provided; all pet information supplied; all account information. Let your rental and personal references know to expect a phone call. The more information you provide the easier and the faster it is for agents to process. Our simple solutions will ensure there is minimal processing downtime so we can get you into your dream home faster! Download your Tenancy Application.